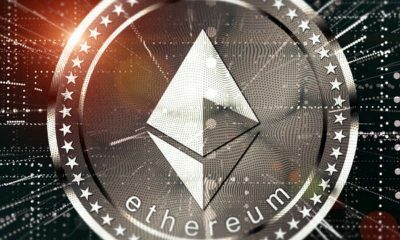 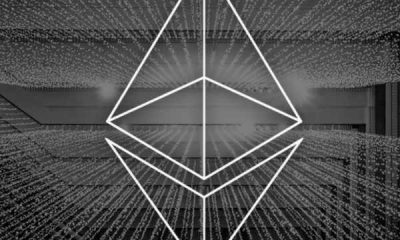 Ethereum Could See a Massive Price Jump ? 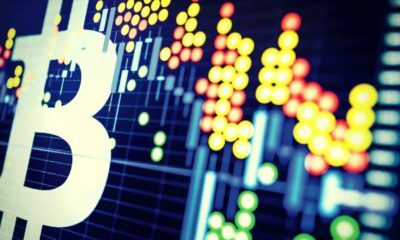 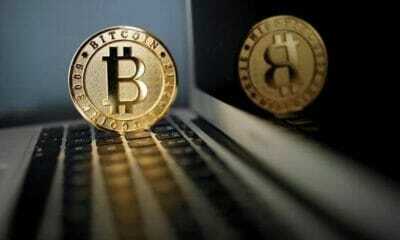 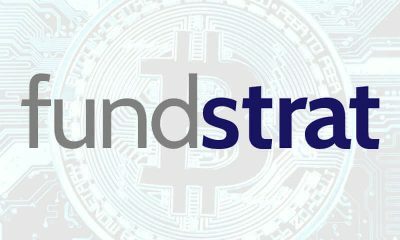 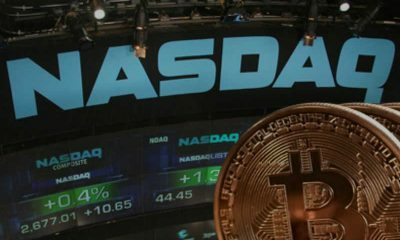 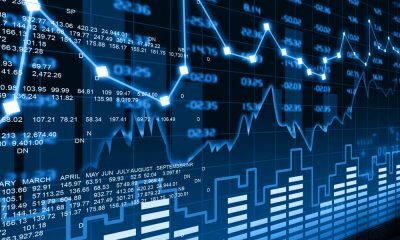 Nasdaq Is Open To Becoming Cryptocurrency Exchange ? 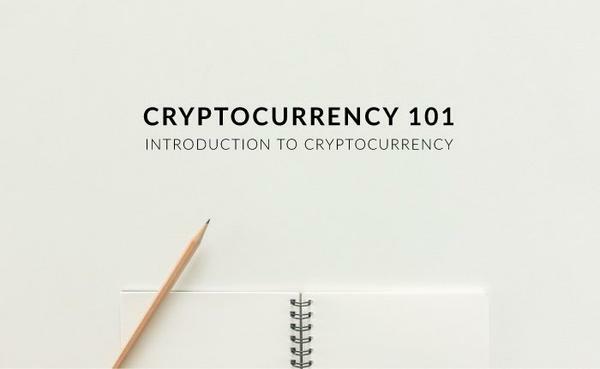 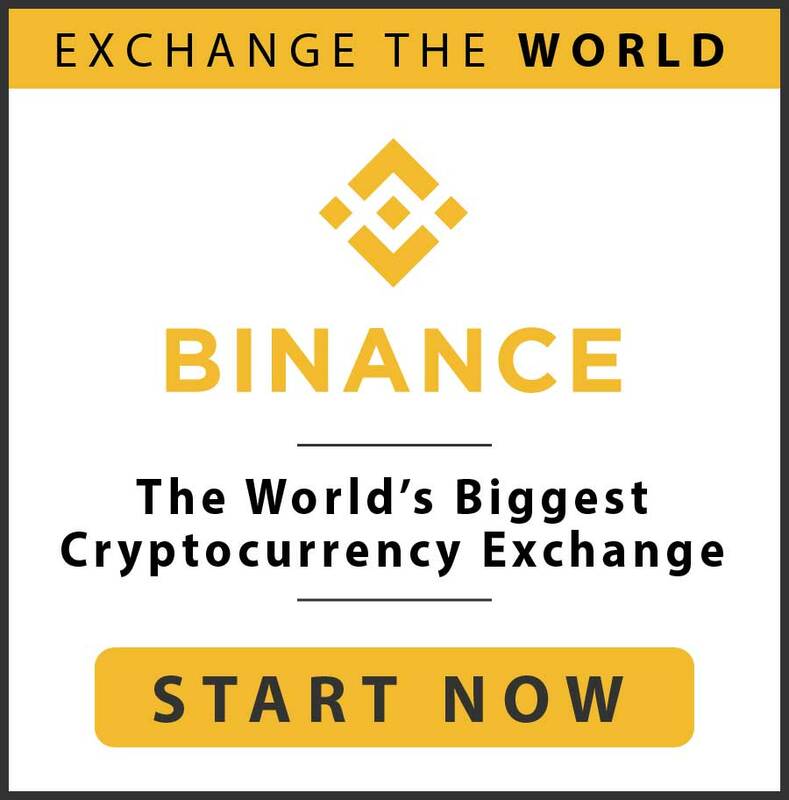 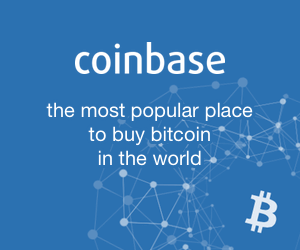 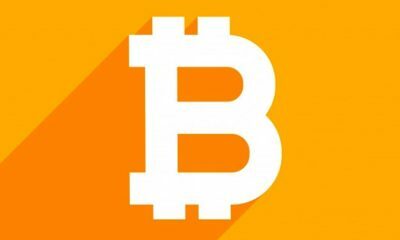 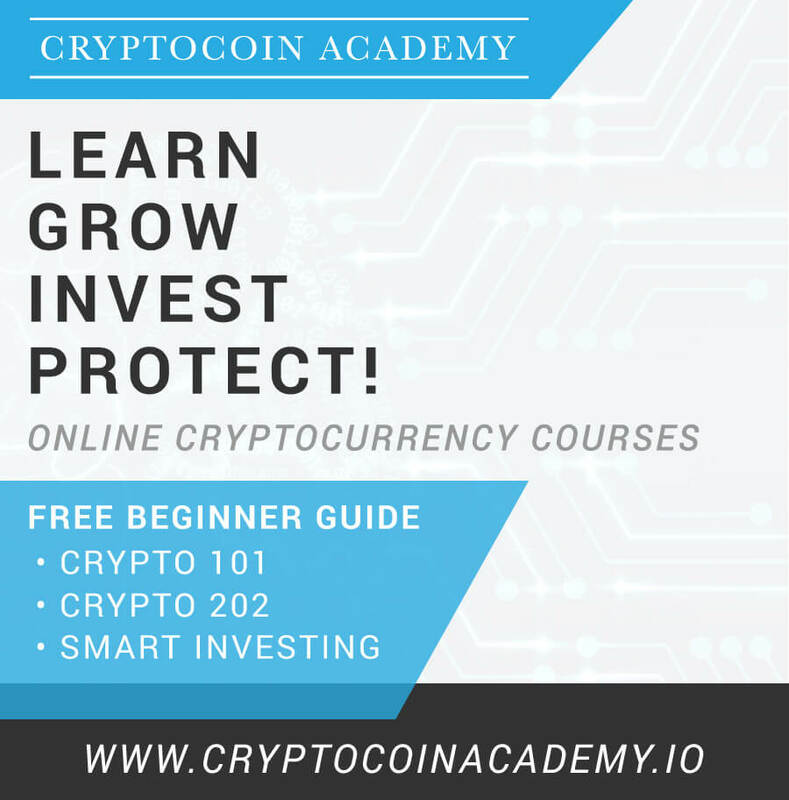 Download Crypto 101 For Free!